Less than a week until the launch of Ubisoft’s Tom Clancy’s The Division and the team today highlighted the impressive plans to support the game post-launch with an exciting array of upcoming content. The online open world RPG will continue to evolve and keep players immersed in new content for many months following launch with updates planned that will expand story missions, end-game content and the iconic Dark Zone. Following the release of Incursions and Conflict players will enjoy 3 paid expansions including Underground, Survival and Last Stand. 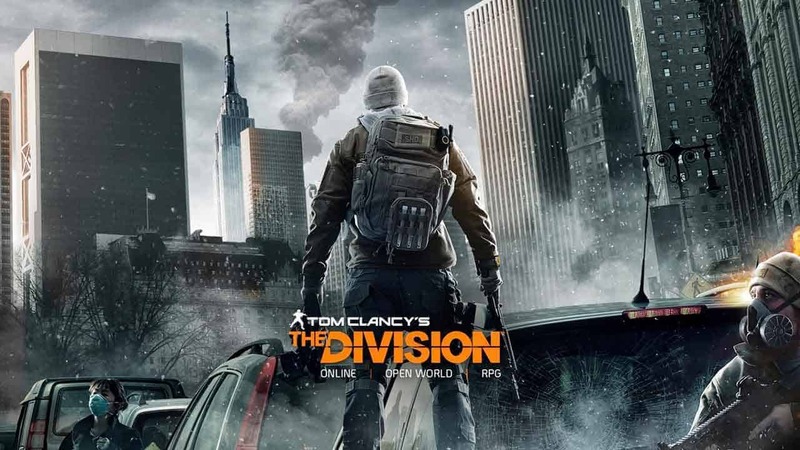 Tom Clancy’s The Division launches on March 8th on Xbox One, PlayStation 4 and PC.